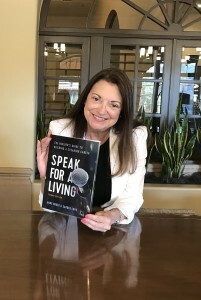 Anne Bruce has authored more than 20 books for the largest publishing house in the world, McGraw-Hill Publishing/New York, and others. 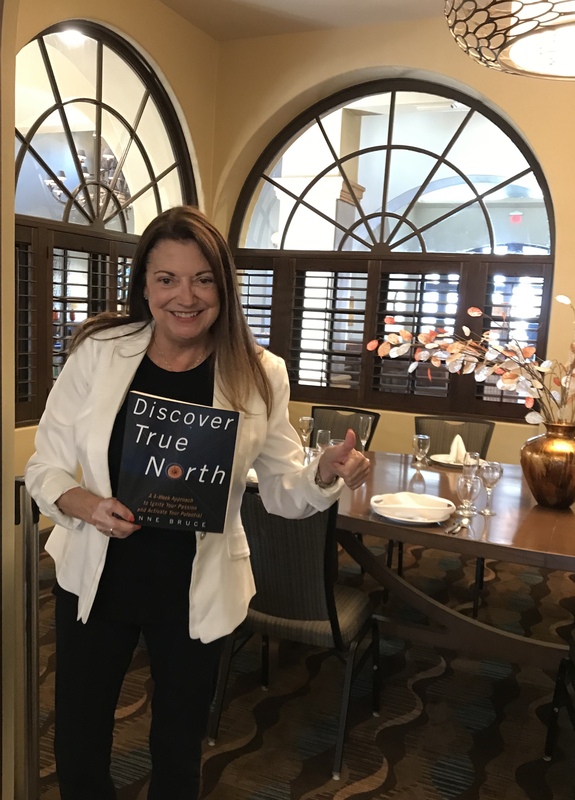 A few of her bestsellers include: Discover True North: A 4-Week Approach to Ignite Your Passion and Activate Your Potential, Be Your Own Mentor, Leaders-Start to Finish, How to Motivate Every Employee, and more. Anne dispenses humor, wisdom, wit, and practical insights from both the domestic and international speakers’ platform. 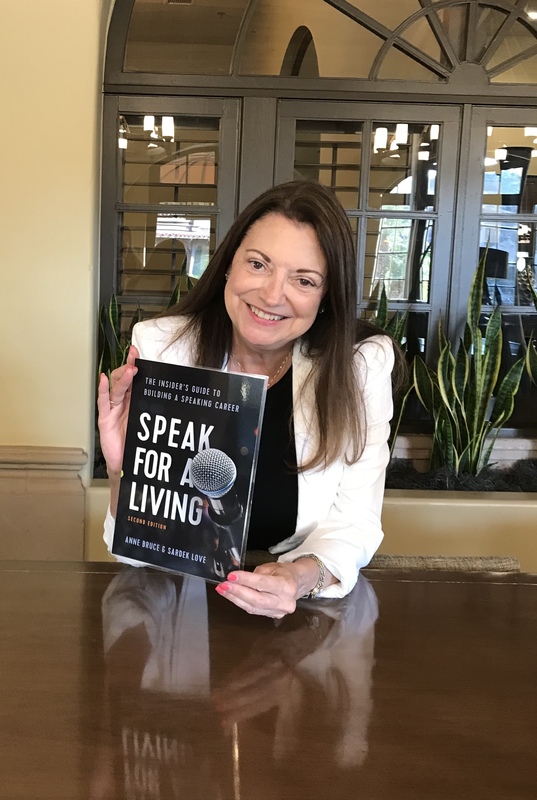 She’s built a global reputation as a human behaviorist, and entertaining speaker, branding and growing talent. Anne has presented for The White House, The Conference Board of Europe, Meeting Professionals International, GEICO, Sprint, Coca Cola, The Southern Company, Harvard and Stanford Law Schools, NASA, The Ritz Carlton, and many others. She has appeared on Good Morning America, the Charlie Rose Show, NBC, CBS, and CNBC. Anne’s also been interviewed for countless respected print media and radio broadcasts worldwide. Anne coaches speakers for TED Talks and works with speaker bureaus nationwide.